Local cyclist Mark Cramer has been cycling in Paris for more than a decade – he has these top tips to help you make the most of cycling in the French capital. The public bike sharing scheme, Vélib, has bicycles available for short trips all over Paris, including in the near suburbs. For day hire it may be chaeaper to rent from a bike hire outlet – for bike hire in Paris, see our France bike hire listings. 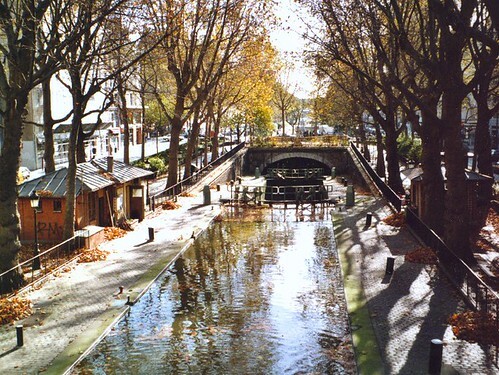 Mark Cramer has written this article on great day and overnight trips around Ile-de-France that are accessible from Paris, this guide to getting out of Paris by bike and these 5 bike routes around Paris. See also Bruce McAleer's Cycling Fontainebleau to Milly for a lovely dayride outside of Paris. Finding a hotel with space to store your bike can be a challenge in Paris. Fear not, however, as we've done the hard work for you and uncovered these bike-friendly options – simply click on the icons below for details.